During the past decade I moved frequently around. No matter to which city or country I moved, I never had trouble adjusting relatively easy again and again. 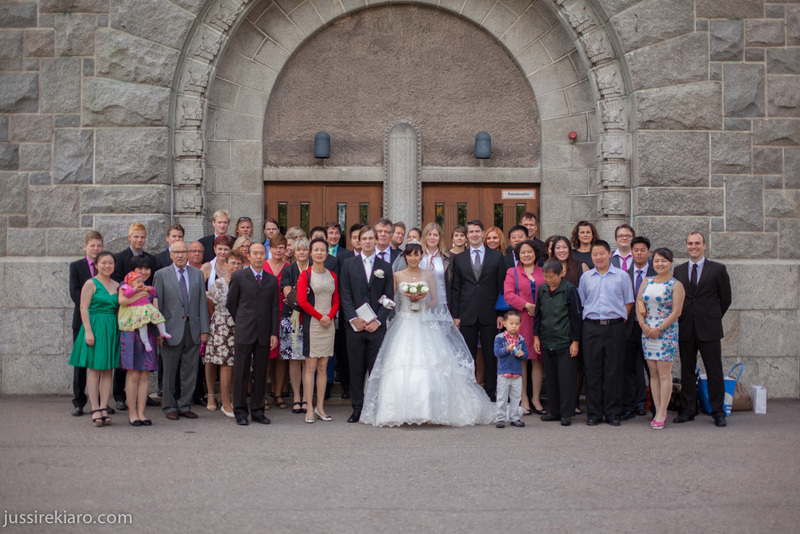 My wife was the same, no troubles adjusting to the new environment even when she moved from China to Finland. So when we decided to move to Germany we did not think at all that it might be a bit different moving as a family abroad instead of a single person. The thing is when you move alone to a new place there is not too much to consider. You basically have your stuff, perhaps some furniture but whatever you have to organize it is just for yourself. Not for anyone else. This is a bit different when moving abroad as a family. First of all you have out of nowhere extremely much things to take with. When we started to pack our things last summer we were overwhelmed by the amount we had. Clothes, kitchen stuff, furniture and all kind of other things. Even after we sold nearly all of our furniture or gave it away to some friends we still had just too much for the two cars we had available. The situation was a bit different when I moved from apartment to apartment back in the day. You know, one car was more than enough to move all my stuff, that’s all! Once we arrived in Germany a bureaucratic procedure marathon started. There was first of all the issue of getting the residence permit for my wife. Getting this residence permit itself was relatively easy as we had been married already for a few years and because our son has the German nationality. But it still resulted into a challenge as the office was only opened for a few hours a day. Furthermore as I mentioned before Germany seems to have missed the beginning of the digital age thus everything created a huge paper mountain of work. All in all it took about six-weeks until my wife received her residence permit. Considering that we spent only about half hour in the office it is interesting to see how much time passes by until those papers can be processed/ receive a stamp! 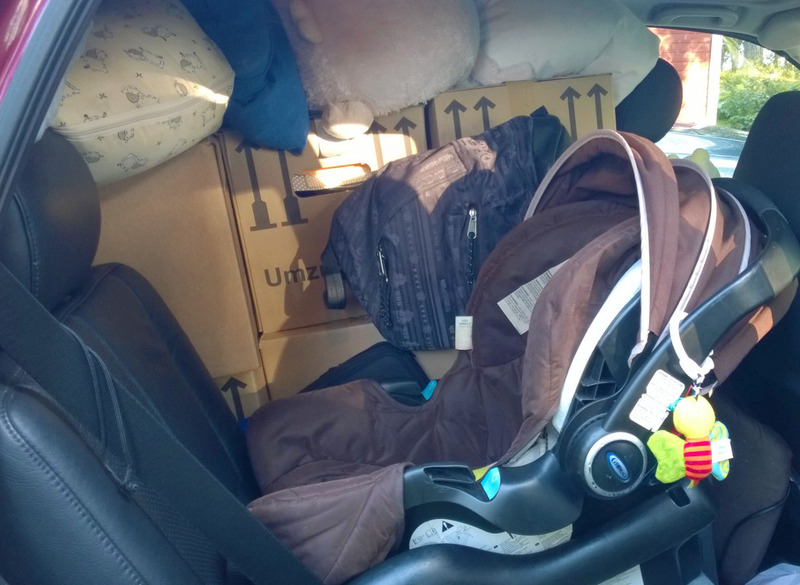 Another thing when moving with a baby, much less space due to the baby seat! What other troubles there are for a family? Usually in most country families try to find a nice kindergarten which is nearby. Here in Germany it is slightly different. There are just too few kindergartens in this country resulting in huge waiting lists. We signed up Nathan already one year ago in one kindergarten here during our holidays. Few days ago I received a note mentioning that he is still on the waiting list on spot number 278. WHAT 278? Yeah, right…Because of this we signed him up at different kindergartens around the city in the hope that we might get a spot before he starts elementary school. I am not kidding! Right now I am just happy that my wife does not want to have her parents here in Germany nor do they want to move later here. In every country in the European Union it is a hard process to be able to invite parents from the “Outside” to live with you. It is hard but possible. This can not be said about Germany. Only in rare cases you can do this for example if the home country is a war zone or similar bad things…or you just simply have very much money. However it would be also nice to have her parents here to live as a big family together. Right now only my parents have the joy to be with our Nathan every day, my in-laws only see him through some video chats. Anyways I am happy what we have managed thus far. In July my wife’s German language course is ending after which she will get a B1 certificate, Nathan might even get his kindergarten spots one day and I will just have to pull through my job. What are your experiences when moving abroad? 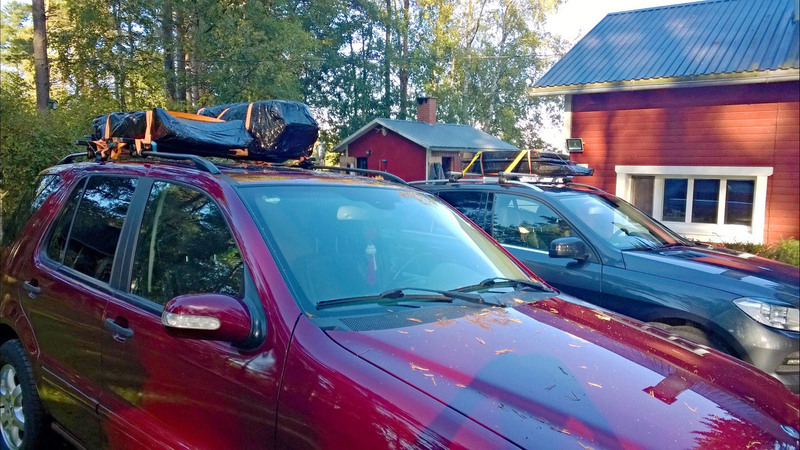 Its been five months now since we moved from Finland to Germany. Back in Finland we barely had any weird encounters when it came to our interracial relationship. Sure there was this one neighbour who occasionally broke parts of our car, or there was the creepy old lady talking about the supreme white race but otherwise there were not many troubles. Also communicating was never a problem as pretty much everyone spoke English. But now we live in Germany and life is a bit different here. First of all I want to say that these are just my/ our experiences which are not giving any real overview what is going in Germany in general. With what shall I begin? Of course, registering in this country. My wife has the Chinese citizenship and thus needed once again a residence permit. It pretty much didn’t matter at all that she had already a permanent European residence permit as apparently Germany is playing its own game. 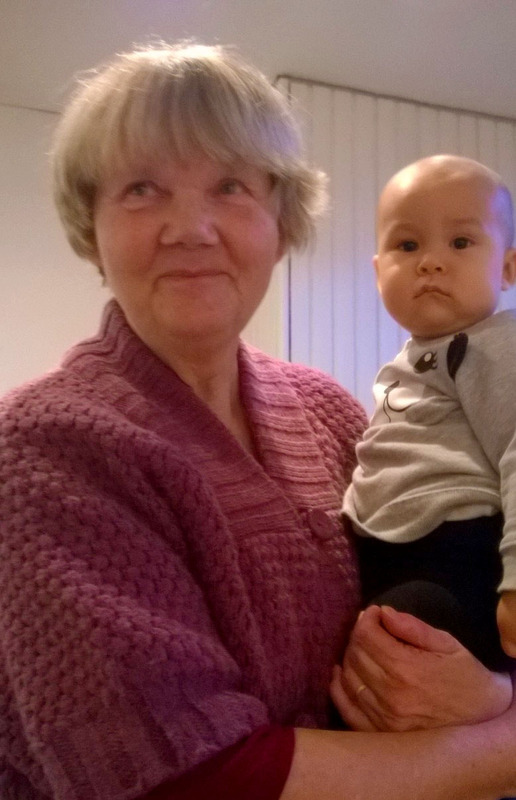 Thankfully it was an easy process as we have a child, little Nathan, together who has the German nationality because of Jus sanguinis the right of blood. However even though it was an easy process and we had all documents ready it appears that no one in the immigration office knows a word in English. Furthermore Germany seems to have missed the digital age and everything is kept on paper in folders. I am not exaggerating when I say that over half of the office was full of extremely thick folders, the amount was unreal and was already comical in my opinion. In the same trash you also throw cardboard boxes of which we had plenty due to moving and buying a lot of new things for the apartment. Diligent me always flattens the boxes so that they don’t take too much space in the trash. But recently someone, probably the same person, started to reassemble these boxes and leave them there. Due to this we had already many complaints that our cardboard boxes are taking too much space etc. What else makes life harder for us? Well, it is pretty much the language. As mentioned before, no one really speaks or wants to speak English. 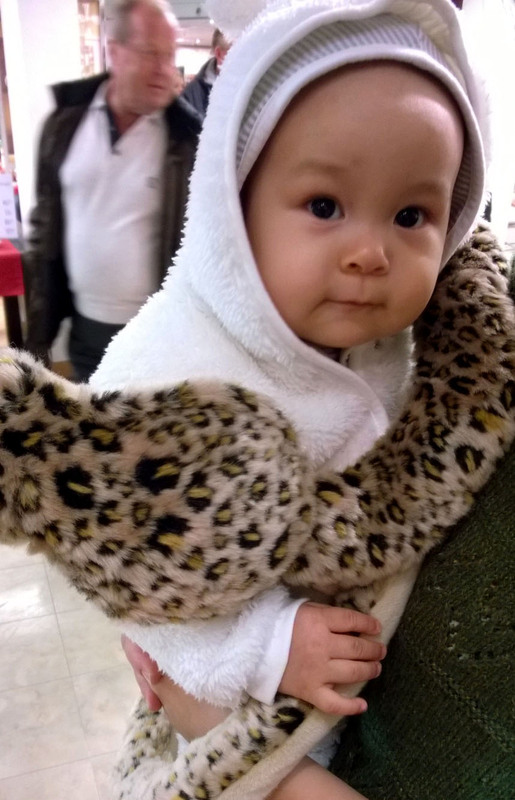 Going to the doctor for a checkup for the baby is a challenge as the doctors do not speak English. In general getting anything done is so hard here as they want also all documents in German. I do not even want to think about how much money we spent do get all kinds of documents translated AND verified. The language problems continues with Nathan. We want to get him into a kindergarten but there will be most likely trouble that he won’t speak good enough German. You know, in many kindergartens they discourage growing up bilingual! It seems to me that Germany did not evolve at all in these aspects in the past half century. I wonder when there will be a time when people won’t stare at us anymore in the streets, when they won’t make stupid comments when I say that I am married to a Chinese woman and that there won’t be an issue anymore to show proudly that German is just another language in your repertoire. I know that I shouldn’t really complain but some of these things are just annoying on a daily basis. 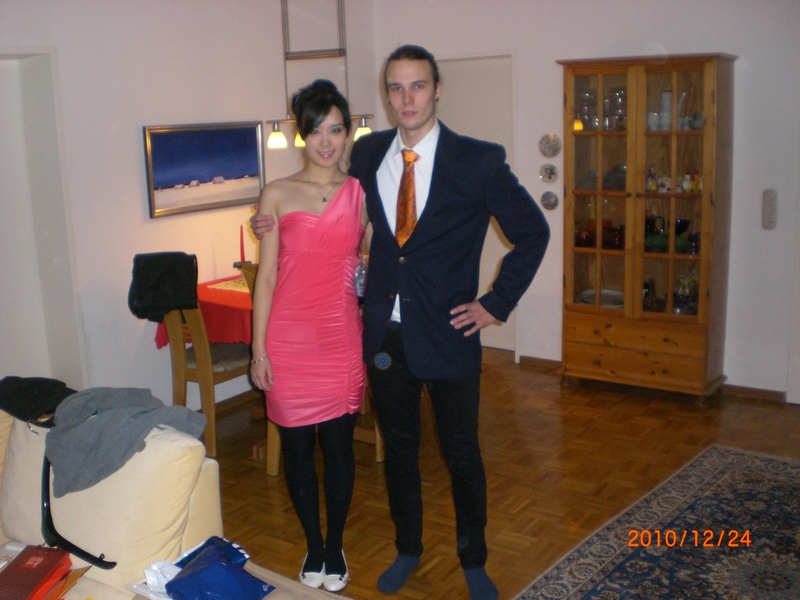 Do I speak for every interracial couple in Germany? No, definitely not. It is so different here depending where you live and what the background of each interracial couple is. I just wish that in future Germany and its people will get some better idea on how things should work when it comes to integrate “foreigners” into their own weird German world. Do you have own experiences to share about weird things in your country as an interracial couple?